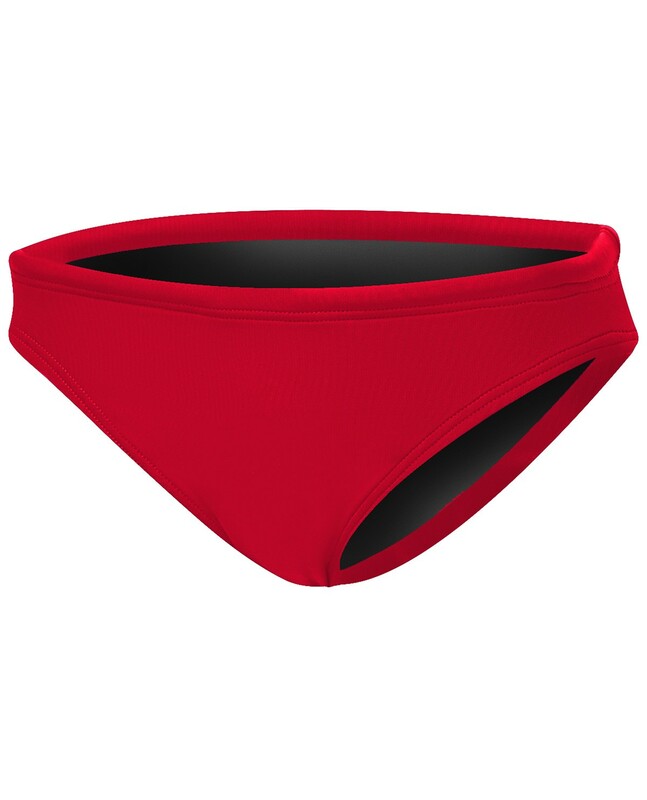 Take on every challenge in the TYR Guard Women's Solid Classic Bikini Bottom. Designed for today's athlete, the BSOD7AG boasts a 100% polyester construction, making it nearly 20 times stronger than traditional swimwear. 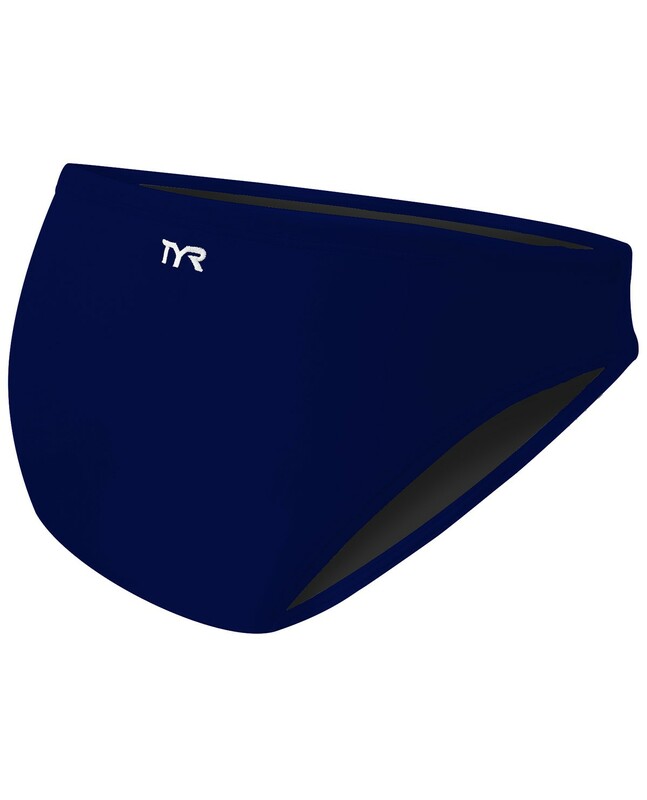 So, whether your training takes you to the pool or the beach, you can be sure TYR's Durafast One® fabrication will provide both a secure fit and fade-free color. Featuring 1 1/2" side seams and an adjustable cord waist, the classic bikini bottom is ideal for athletes who want moderate coverage during every swim. Designed for today's athlete, the TYR Women's Durafast One Solids Bikini Bottom boasts a 100% polyester construction, making it nearly 20 times stronger than traditional swimwear. All Durafast One® suits are chlorine proof and sustain an impressive 300+ hours of performance.